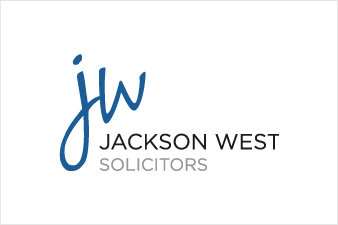 Jackson West is a specialist family law firm with offices in Stratford-Upon-Avon, Rugby, Andover, Newbury, Winchester and Southampton. 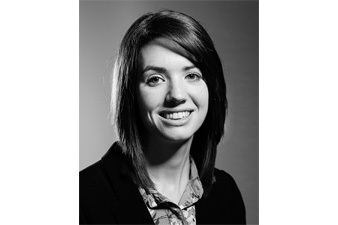 We are a specialist firm dealing exclusively with family law work including divorce, pre and post nuptial agreements, disputes regarding children and international divorce. We see clients from offices based in Stratford-Upon-Avon, Rugby, Andover, Newbury, Winchester and Southampton but advise clients locally, nationally and internationally. We offer expert advice and understand that we are often instructed at a time which is very difficult for you. We will listen carefully to you and provide advice to help you understand your options in order that you can make clear decisions about your case. We are conciliatory where needed but also provide a robust approach to ensure that we get the best outcome for you. Our international law experts can provide legal advice on complex matters such as international divorce and international relocation of children which can require specialist knowledge of differing jurisdictions across different countries. Divorce in one country may result in a very different financial outcome to another. If you believe jurisdiction may be an issue in your case, please take urgent legal advice.